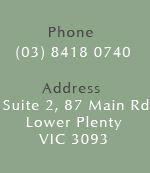 Daniel is a professional, caring and compassionate Chinese Medicine practitioner and Massage Therapist. He obtained his Chinese Medicine credentials in Australia and furthered his skills and expertise in Shanghai's famous Shu Guang Hospital, China, working in the Oncology, Gynaecology, Internal Medicine and Acupuncture departments. Now in his 10th year of practice he is still extreamly passionate and dedicated to helping people feel great. He is a registered Doctor with the Chinese Medicine Board of Australia and a member of the Australian Natural Therapies Association. His training in Health Science is extensive and he also specialises in a range of Massage Therapies including remedial, sports and relaxation massage. 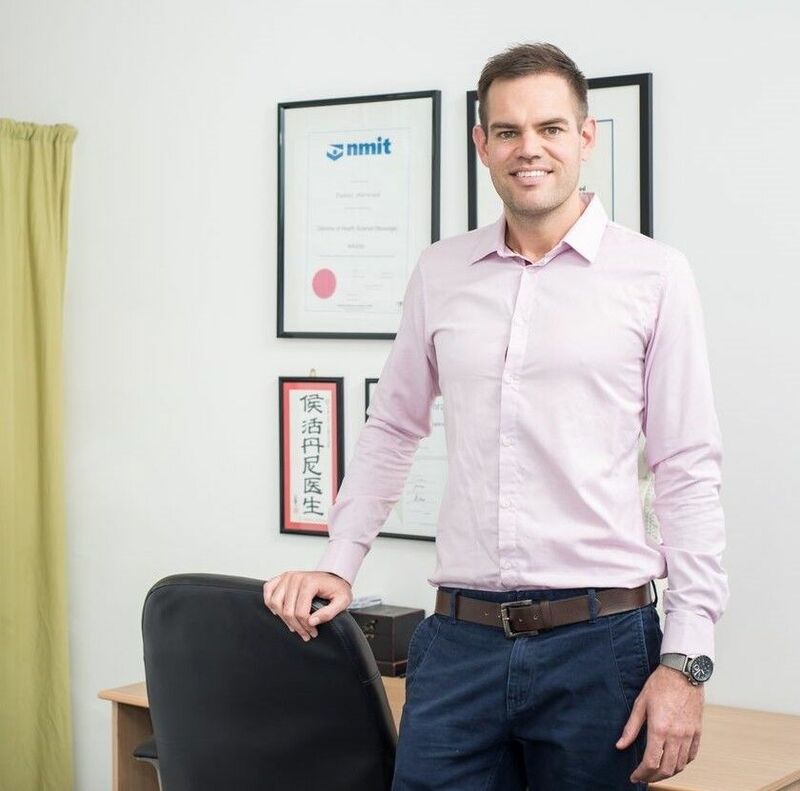 With over 15 years experience in Massage Therapy, his work has lead him to deal with international and national sporting teams, USA olympic athletes, working in major hotels across Melbourne and now owning and operating his own clinic. His belief in the underlying root cause or illness based on a holistic approach has led him to develop techniques to assist people from all walks of life. She graduated in 2011 and holds a Postgraduate degree with Honours and full scholarship from one of the best universities that specialises in TCM - Shanghai University of Traditional Chinese Medicine. She is also certified and trained as M.D. (Western Medicine) and Traditional Chinese Medicine (TCM) doctor in China. She was rigorously trained for seven years, and has had a wide range of experience treating hundreds of patients per day for three years at Shu Guang Hospital of Shanghai, the first integrative TCM hospital in China. Through the combination of Western and Chinese Medicine training, she is skilled with using different methods that is completely tailored to each person to maximise treatment results. She is experienced with all general health complaints, women’s health, neurological disorders, kidney diseases and pain management. Our Philosophy is to help as many people as we can achieve optimal health naturally with a unique style of practice that not only helps people with physical and emotional difficulties but also realises and develops one's potential.